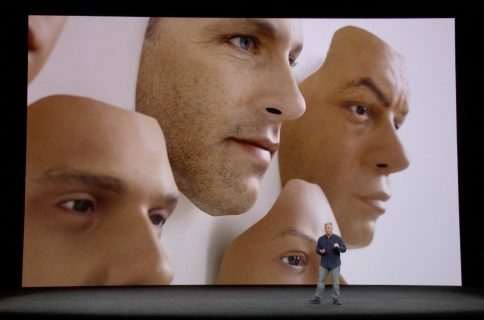 Android vendors have reportedly discovered just how complicated and difficult it is to reliably mass-manufacture cutting-edge depth sensors that iPhone X’s Face ID relies upon, and have now delayed plans to use 3D-sensing camera technology in their own flagship devices. 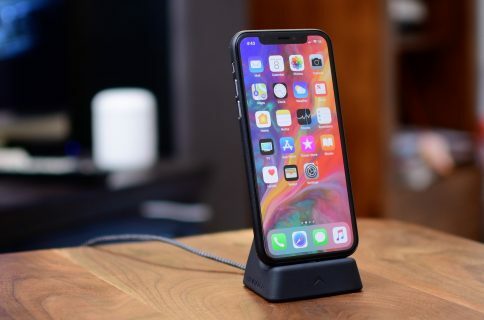 According to a report Thursday by DigiTimes, low yield rates during production for Apple’s 3D-sensing modules gave the Android camp a pause, forcing “major global vendors” to postpone their shipments of new Android smartphones with 3D sensors. The report mentions that China’s Xiaomi, Oppo and Vivo were all scheduled to launch new devices with Qualcomm-made 3D sensors in the fourth quarter of 2017, but have now delayed their shipments to the first half of 2018. The sources said it remains to be seen when smartphone vendors can accelerate production of models with 3D sensing function. 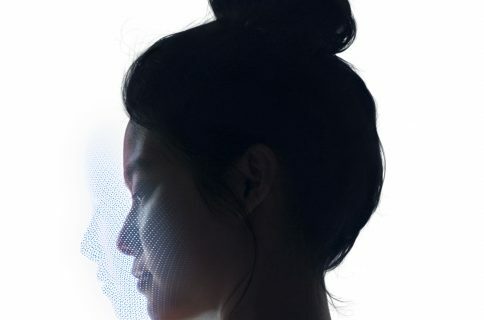 In addition, as the 3D sensing function is likely to be upgraded from the front camera to the rear one, 3D sensing modules will become a new focus in the global smartphone supply chains. But it’s not just about manufacturing 3D-sensing hardware in volume. As Apple’s iPhone X proves, you also need to have the operating system support, the frameworks, apps and the relevant application ecosystem to take advantage of 3D-sensing, especially at the level that Apple has demonstrated with the upcoming iPhone X. “This will constitute the largest barrier to the incorporation of 3D sensors into smartphones,” DigiTimes’ sources concluded. The report echoes KGI Securities analyst Ming-Chi Kuo’s recent analysis saying that the TrueDepth camera gives iPhone X a 2.5 year lead over Android. If Apple, with its buying power and vast supply chain, is facing production problems with the TrueDepth camera that will lead to low iPhone X launch inventory, it’s not surprising that Android vendors who don’t spend billions of dollars in inventory component prepayments like Apple does are now giving up plans to replicate the TrueDepth camera this year.